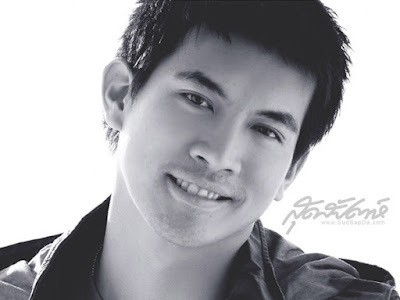 Starting off our list is actor Sukkolawat "Weir" Kanarot an actor of natural Thai descent. Also known to be a singer and model, this actor is currently making waves on channel. Born in 1985, he is known for taking memorable roles in movies such as Teacher’s diary and where the miracle happens. Tis actor who stands at 185cm is also a business man ranging from health and fitness product to fashion. 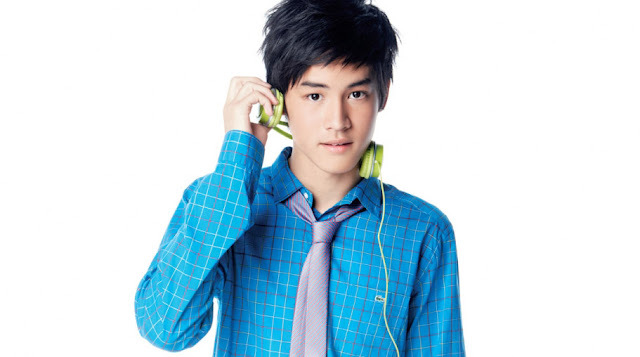 Born in 1989, Witwisit Hiranyawongkul is another actor that is making women worldwide drool over his good looks. With exceptional acting skills, this actor standing at 174 centimeters is also good in playing the piano and composing music. He is best known for his lead performance in romance TV drama the love of slam and 4 romance. Making it in the list of Top 10 Handsome Thai Actors In 2015 is Thai model, actor and screen writer Chantavit. Best known for hid phenomenal role in Hello stranger, this actor was born in 1983 and stands at 183 centimeters. In all he is known for his screen writing abilities and for his attractive appearance than any other actor in this list. Combining acting talent with a real sport is Prin Suparat a Thai actor who makes it to the list of Top 10 Handsome Thai Actors In 2015. Born in 1990, Prin is good in playing the piano. He is also known to have fantastic judo skills that even enabled him attend Rangsit University on an athletic scholarship for a business administration course. He is best known for his lead roles in Bbop twilight and NUer Mek 3, movies. 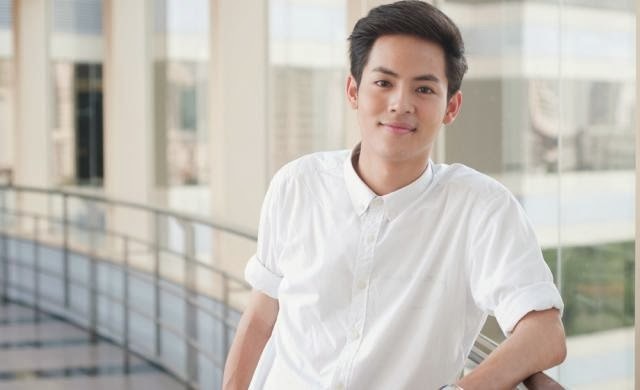 Many people who are Thai TV drama fanatics have seen the TV shows like Kaew Tah pee and Khu Khaen, saen Rak that threw Jirayu to the spotlight. As a relatively young actor especially when compared to the rest in this group, he stands at 178cm. to make his debut even more successful, he also delved in singing showcasing his handsome face in both acting and singing stages. 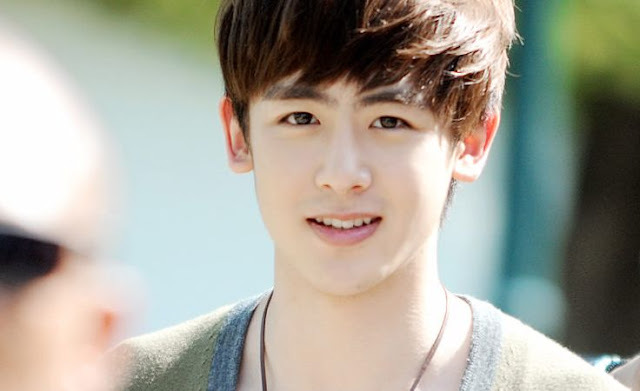 Born in California, USA Nichkhun is best known for his music talent in singing group 2pm. Born in 1988. Born in the year 1988, his rise to acting fame was facilitated by his sterling performance in movies such as seven something and Ouran high school host club. in all, his handsome appearance is made more apparent by his height standing tall at 180cm. 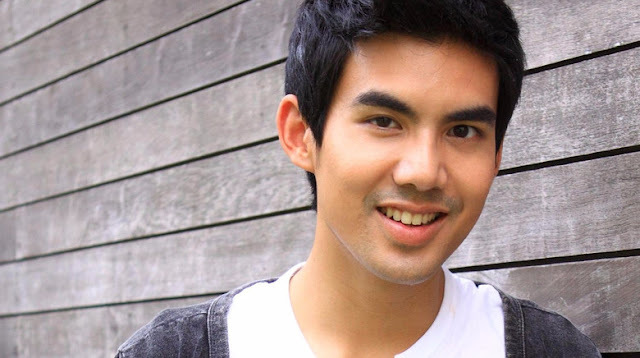 Born in 1991, Nadech Kugimiya is of Austria- Thai descent even though he has a Japanese name. 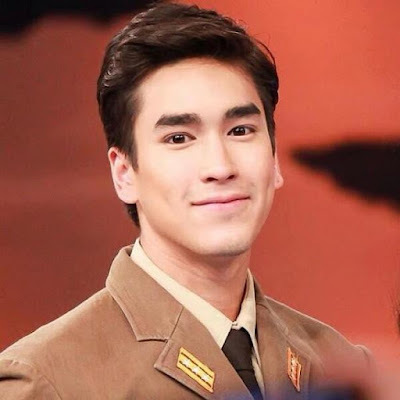 Known for his movie roles in films such as Game Rai Game Rak and Lorn Son Ruk, Nadech stands at 5’10”. Apart from acting, he loves boxing, rock climbing, singing and playing guitar a fact that has been utilized in a number of movies. Born in 1977, Theeradej should ideally be number one in the list due to his sharp and yet stunning looks. Known for his movie roles in film such as Bangkok traffic love story and Majurat see Nam pueng, he was born in California. Needless to say many can’t get enough of his great physique that is complemented well with his height of about 180 cm. he is married and has two children named Khunatum Wongpuapan and Thippataj Wongpuapan. Another actor born in 1977 who makes it in the list of Top 10 Handsome Thai Actors In 2015 is Pholdee who stands at a height of 5, 8”. Known for his sterling performance in Kaew tah Pee, he is married and has one child named Jesbodin Pholdee. Needless to say however he still continues making many women’s heart throb with his good looks and apparent like of housekeeping duties that make him even more so attractive. 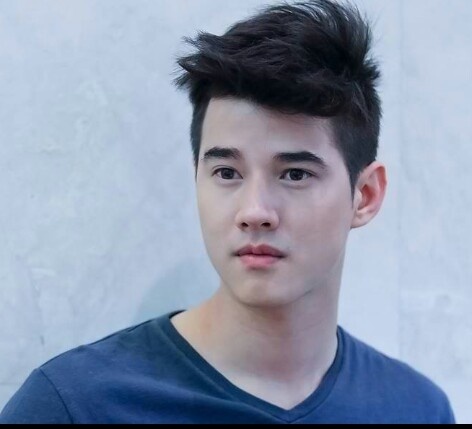 Finally taking the number one spot of Top 10 Handsome Thai Actors In 2015 is Mario Maurer. With stunning looks from his Thai- Chinese/ German descent it is hard not to notice him in various films most notably movies such as first love and suddenly its magic that thrust him into the limelight, Born in 1988 he stands at a height 5’11” and has an obsession with Italian motorcycles. Even though he simply aces acting as a gay person in movies, Mario Maurer remains a heart throb for many women. Looking at the above list of Top 10 Handsome Thai Actors In 2015 many would agree with the fact highlighted are lovely attractive superstars who are worth mentioning. In all this handsome men provide great entertainment and simple eye candy for women all over the globe.